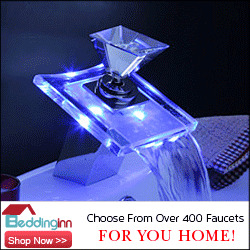 Graff makes faucets and bath fixtures that will bend your mind. Check out this collection called Luna. It being nearly December and with the holidays approaching, Graff has a promo going on right now on their Facebook page that worth checking out. 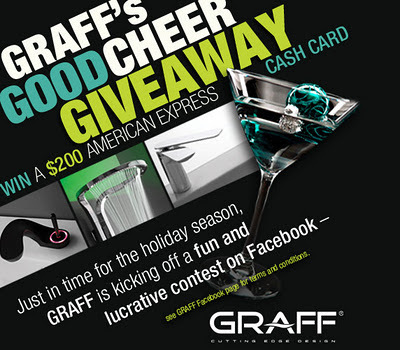 Every week, from now through the week of December 16th, Graff is giving away a $200 American Express gift card. All you have to do is go to Graff's Facebook page and like them. 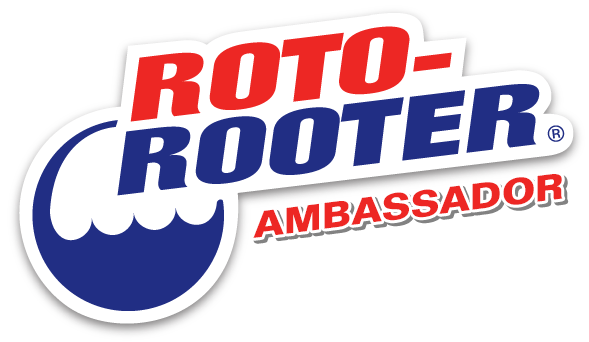 A new contest will be revealed every week, but the only way you can know about it is to like their page. Because this is a new promotion, I'll tell you this week's. Between now and Friday, post a link to your favorite or least favorite Christmas/ Hannukah/ or Eid (even though Eid was a month ago) song and if you post the best and or worst, you'll be $200 closer to the end of you holiday shopping. Because I'm as much a nerd as I am a snob, I'll let you know my favorite Christmas carol of all time. It's "Tu Scendi dalle Stelle" as performed by Luciano Pavarotti. Chistmas and all of December are meant for classical music and Tu Scendi sums it up perfectly. $200 toward my shopping this season would be a real boon and I'm sure I'm not alone in that. So why not give Graff a like and get the chance to make this a holiday season to remember. So go like Graff! Why I didn't read your blog( 2 weeks ago I bought a Graff faucets for my new home ... And so I could save $ 200. I am very disappointed!